Whether you're an established or startup company, you have needs unique to your business situation. Here you'll find top experts in every field - selected and approved by the industry's acknowledged leaders in MLM consulting: The Sheffield Group. 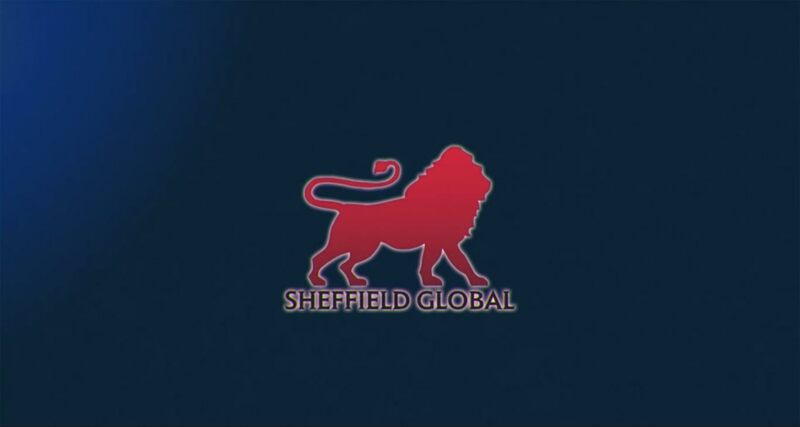 Since its foundation in 1989, The Sheffield Group has risen to become the most respected name in the field of MLM consulting. Sheffield has launched or advised over 800 companies, several of which went on to become billion-dollar enterprises. Getting the help you need is easy at MLM Consultants. Make your selection from the list of specialties below and enter your contact information. We'll connect you with a Sheffield-approved consultant. You can then have an exploratory conversation by phone or Skype. There's no obligation to proceed further. If there's a match, you can proceed to work together on the terms you agree. If not, you are welcome to contact us for additional support in your search for advice. Select the items that indicate your need. Then complete the form below, adding any details you wish, and click SEND. If you'd like to speak directly with someone about your MLM consulting needs, just give us a call. We'd be glad to advise.